Today we have for you "By My Side" from The Interrupters. The clip was directed by Tim Armstrong and features appearances by members of Rancid and Left Alone. 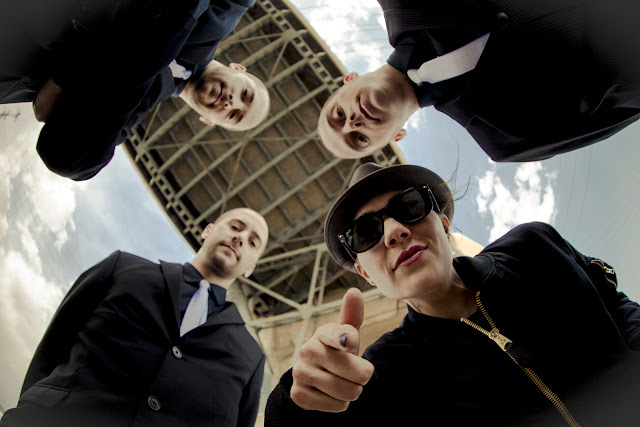 The Interrupters are scheduled to release their new album Say It Out Loud on June 24. You can pre-order it HERE.